Here at WPKlik, we’re dedicated to providing the best possible assistance and resources to our visitors. Researching the market of WordPress themes is a big part of those efforts. A WordPress theme is one of the most essential things about your website or blog. It sets the tone, the style and, of course, the functionalities of your site. Some consider themes to be “skins” or “jackets” for your site, but they are more than just that. 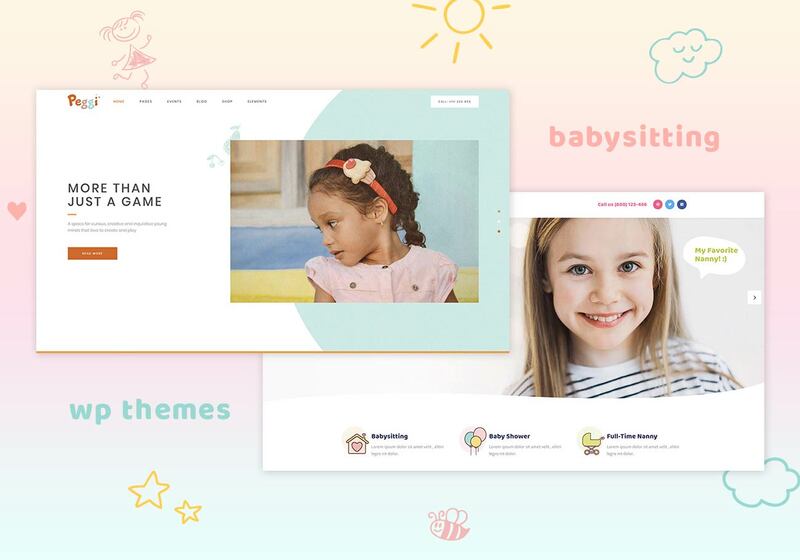 A theme is actually a complex collection of files, templates, stylesheets and code that makes up the appearance of a WordPress-powered website. Themes play an important role in the entire WordPress ecosystem. The platform comes with a number of themes out of the box, but there is also a huge marketplace where users can find free and premium themes of all kinds and genres. Navigating through the theme marketplace can be a tough task, which is one of the reasons why we at WPKlik invest a lot of care into researching them for you. One of the first questions every new WordPress user asks him or herself is how to pick the right theme. A general rule of thumb is to first ask yourself what you want to do with your site and then start from there. If you’re starting a small business, you’ll obviously need a theme that is designed with business needs in mind. If you’re starting a personal blog, your needs will, obviously, be quite different. The same goes for portfolio sites, forums, and so on. Themes are divided into niches, so it shouldn’t be hard to pick one that corresponds to your site’s purpose. You can easily find out these things about a theme if you read a couple of online reviews and ratings. Or, better yet, if you check out our top WordPress themes articles, where you can find all this info, and more. Another pressing question on every new WordPress user’s mind is whether it’s better to go for a free theme or buy a premium one. There are a lot of excellent free themes out there, offering just enough basic functionalities. But that’s one of the biggest problems with free themes – they are basic. They do not offer a lot in terms of customization and they need to be built upon quite a bit. With premium themes, you usually get the full package, plus you get around-the-clock dedicated support, free automated updates and other perks. Finally, premium themes are more likely to be responsive, cross-browser and plugin compatible than their free counterparts. Both free and premium themes have their pros and cons, and the decision is ultimately up to you and your budget. Learn more about their features and create your yoga website today. Find the inspiration for your blog & check out the themes! 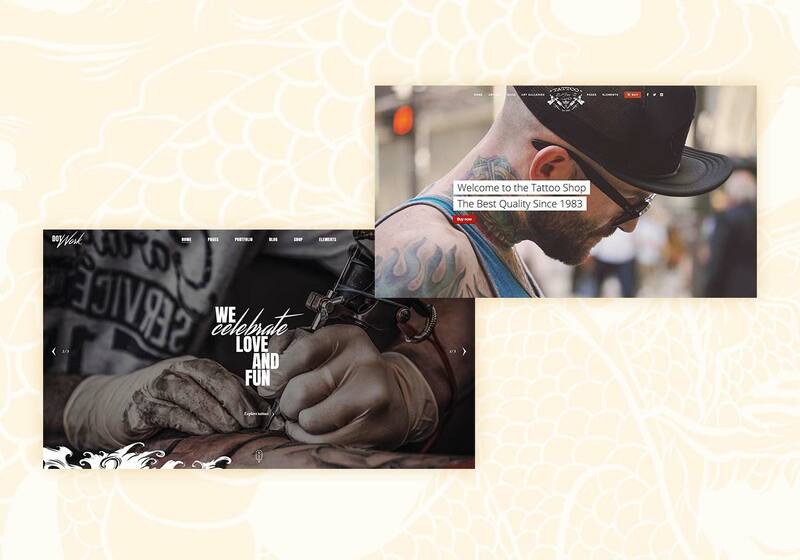 Best of the best among awesome tattoo and piercing themes for WordPress.